Belhaj’s is represented by human rights organization Reprieve and supported by Amnesty International among other charities. Reprieve argue the government violated the principle of “legal privilege,” which ensures communications between lawyers and clients are confidential. Cori Crider, a director at legal charity Reprieve and one of Belhaj and Boudchar’s lawyers, has previously said the government had endangered the fundamental British right to a fair trial. “Reprieve has been warning for months that the security services’ policies on lawyer-client snooping have been full of loopholes big enough to drive a bus through,” she said in a statement in February. Crider believes information intercepted by surveillance agencies may have been passed on to lawyers or ministers involved in fighting Reprieve’s lawsuit against the British state. Reprieve are supporting Belhaj in a separate case where he is suing the UK government for its role in his alleged rendition to Libya in 2004, where he was imprisoned and tortured by Colonel Muammar Gaddafi’s regime. “Only time will tell how badly their case was tainted. "But right now, the government needs urgently to investigate how things went wrong and come clean about what it is doing to repair the damage,” Crider added. 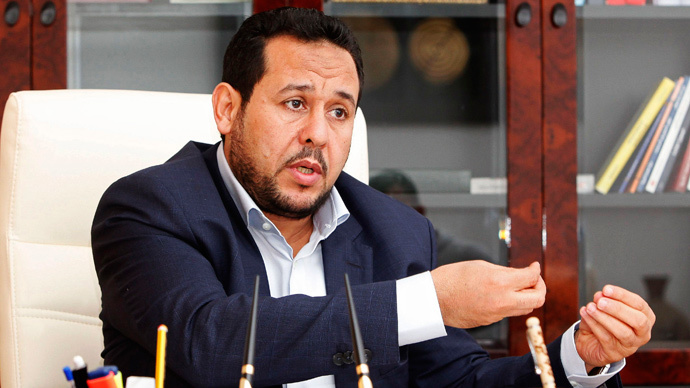 Belhaj, who is seeking damages in court and a formal apology from the UK for its role in his alleged rendition, has said he will settle with the British government for just £3.